On the evening of Wednesday 20th January 2010 David Tennant attended the National Television Awards ceremony at the O2 Arena in London. 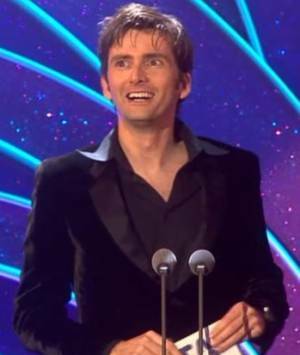 David was nominated for Best Drama Performance and Doctor Who was nominated for the Best Drama Award. 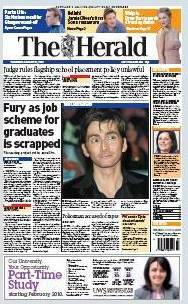 It was during the NTA ceremony in 2008 that David Tennant announced live on national television that he would be leaving Doctor Who. 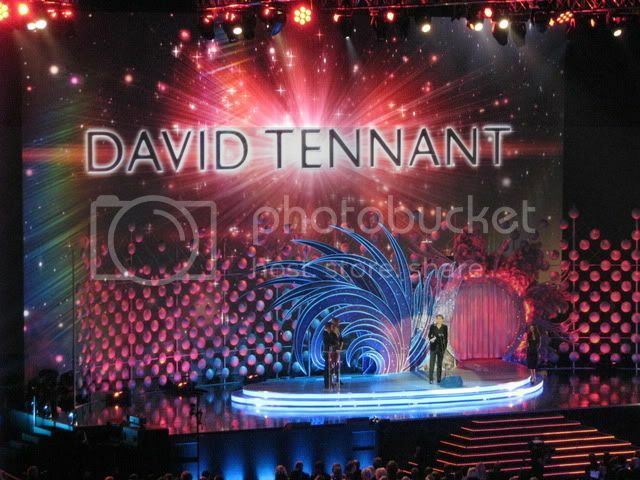 For posts related to David Tennant at the NTAs on Blogger.com click here.